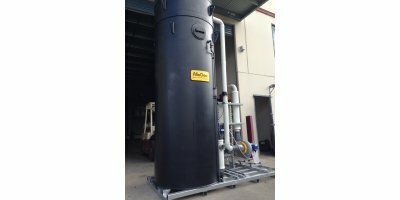 A custom made biofilter built at your facility. 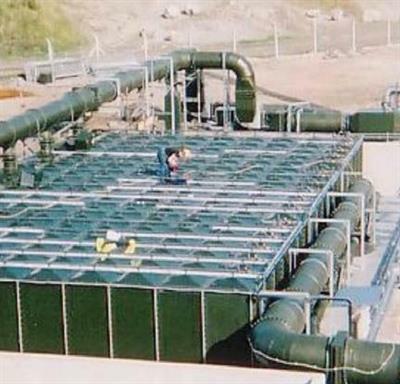 This biofilter is especially suited for large airflows of 80.000 m3/h or more, where total odour solutions are required. 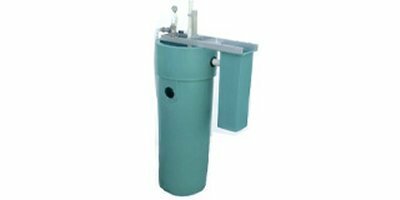 It achieves >98% odour removal rate at sites with high intensity odours. 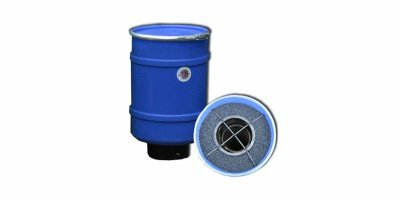 Biofilters are effective in odor reduction. 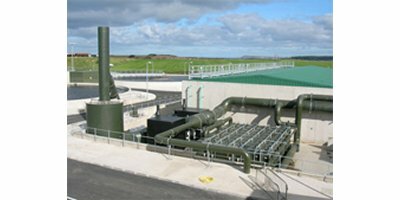 Purenviro designs and delivers biofilters in all sizes and to a number of different applications. The technique is proven and well documented. Biological odor cleansing has many advantages. When conditions are exactly right, there are only a few other techniques which can compete with biofilter. By Purenviro based in Porsgrunn, NORWAY. 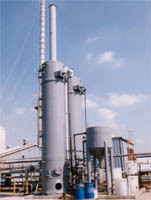 Scrubbers (odour removal, chemicals removal). 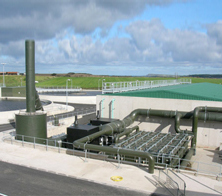 ODORIX: Waste gas treatment for odour removal using biological oxidation (Biofilter). By Bohn Biofilter Corporation based in Tucson, ARIZONA (USA). 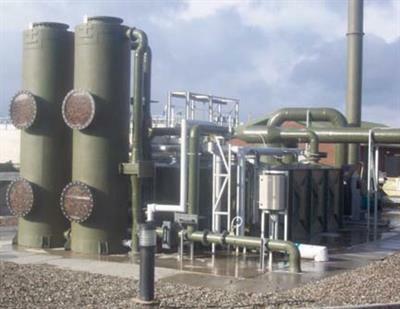 BELAIR is our two-stage biofiltration technology for the destruction of VOC’s and odours.The concept, called BELAIR biofilter is based on the experience of Waterleau in the field of physico-chemical and biological air treatment. 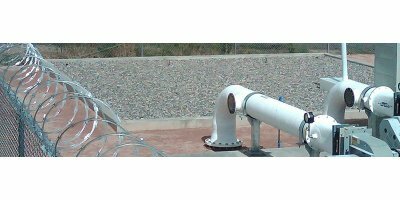 FiltaOdor biofilters are the latest technology in deep bed biofiltration for the control of sewer odours and toxic industry gases. Biorem is the leader in developing high performance, permanent filter media products. Biosorbens®, was brought to market 10 years ago as the first permanent biofilter media in North America and with it, Biorem has achieved recognized leadership in biofilter installations. By Biorem Technologies Inc. based in Puslinch, ONTARIO (CANADA).